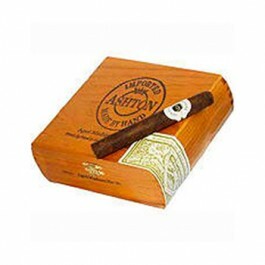 Ashton Aged Maduro cigars are handcrafted by the Fuentes. 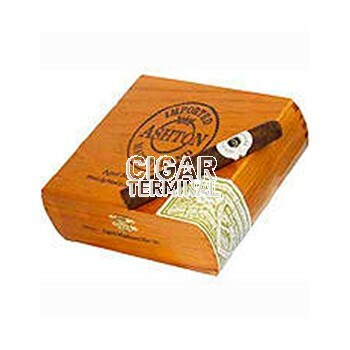 These cigars are aged to perfection resulting in sweet herbal notes and a superb toasty flavor. The Ashton Aged Maduro cigar is a naturally dark, sweet cigar which comes from proper fermenting and a never hurried aging of the wrapper giving this superb maduro cigar its flavor and smoothness. 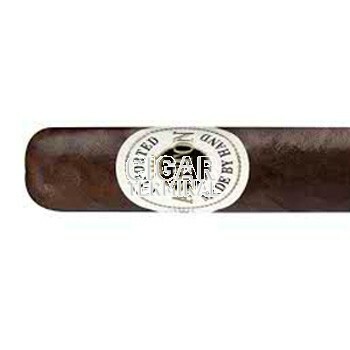 Seven sizes of this superior maduro wrapped cigar are available. Connoisseurs call it the finest maduro on the market. The select and extremely limited Connecticut broadleaf wrapper is deep, dark and delicious. Patiently aged, the Ashton Maduro cigar is subtly sweet and satisfying from head to foot. The rich and complex flavor elevates the Ashton Aged Maduro cigar to a class of its own.